Reality Workplace Ethics is set against a backdrop of adults’ real lives, where family needs must be balanced with work. Cultural diversity is built into each story through characters of different ethnic and racial backgrounds. 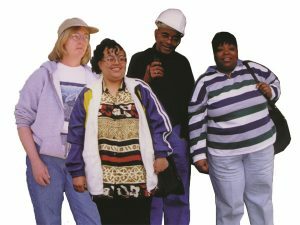 Three activities provide practice in addressing work-related ethical concerns. The Instructor’s Guide is packed with materials to expand and enhance each lesson. Eight PDF lessons on CD can be printed, stored on a server or individual customers, or viewed on a white board or through a projector. The lessons work well in an individualized or teacher-directed environment. 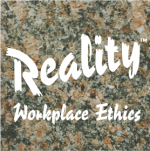 You can view a sample Reality Workplace Ethics lesson by clicking here.